Workington forward Liam McAvoy is conscious of a potential Challenge Cup upset when Town face Championship One side Hunslet Hawks this weekend. 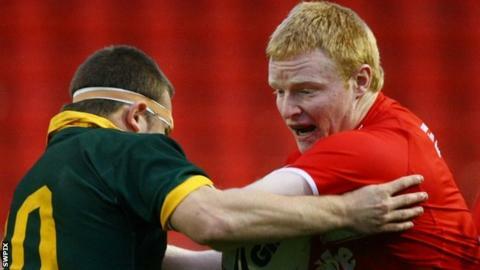 The 20-year-old, who joined from Leeds Rhinos in September, had a short loan spell with the Hawks last season. Fourth-round opponents Hunslet are top of their table, while Worky sit ninth in the Championship - a tier higher. "I know from experience they're a good side with a good set-up. They'll be full of confidence right now," he said. "They're going well in the league below and will be looking to turn a Championship side over." Workington in early March, and since then have won twice and lost twice. "We're starting to get used to Phil's systems of play now," ex-Bradford prop McAvoy explained. "It wasn't quite working at first but it's coming together. Having the dual registration lads from Wigan has really helped too."